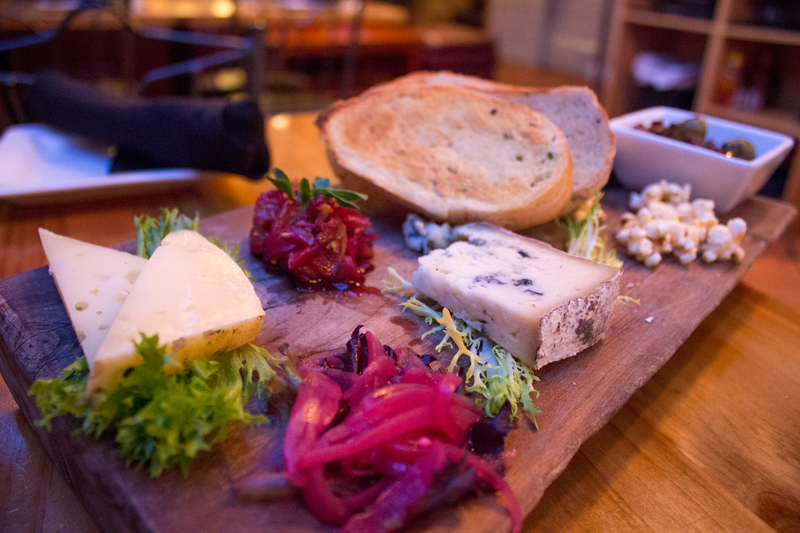 February Music + Wine & Cheese Wednesdays & Thursdays! Nominate us for the Seven Daysies Awards! Wine & Cheese Nights at the Planet!